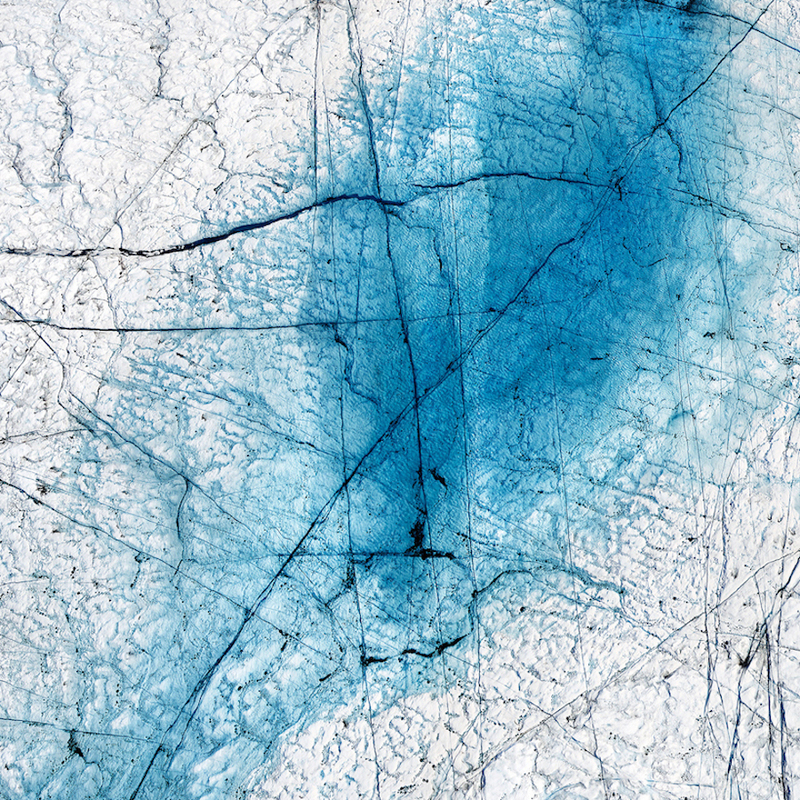 London-based photographer Timo Lieber explores the human interaction with nature and the complexity of its impact. 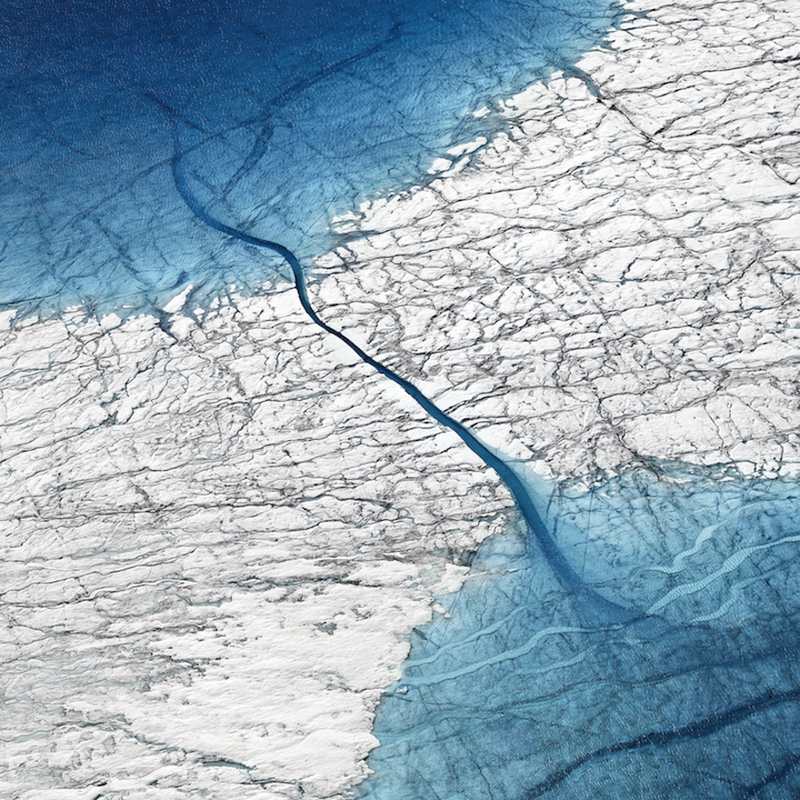 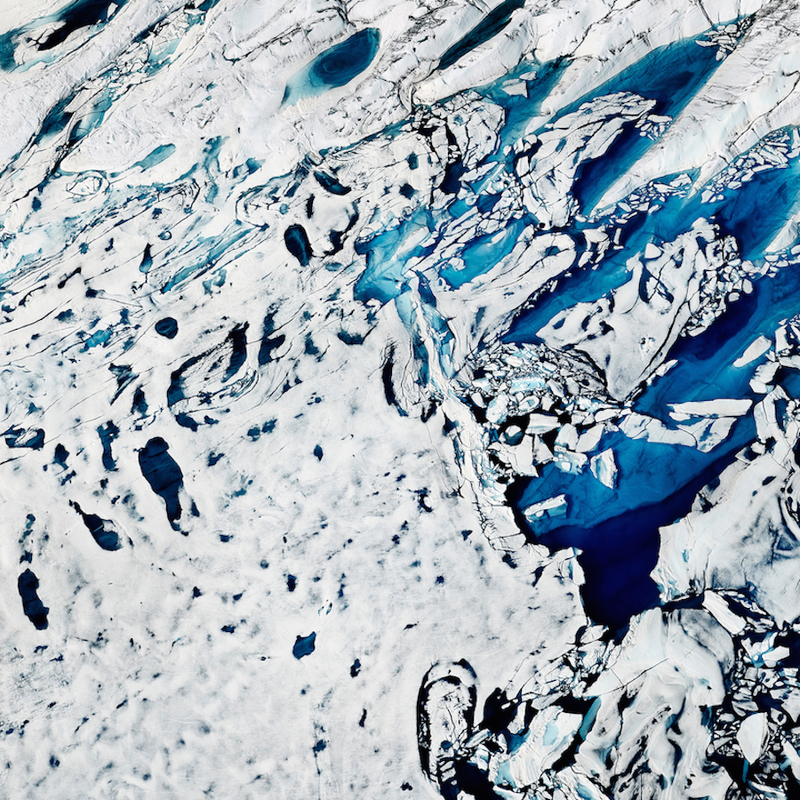 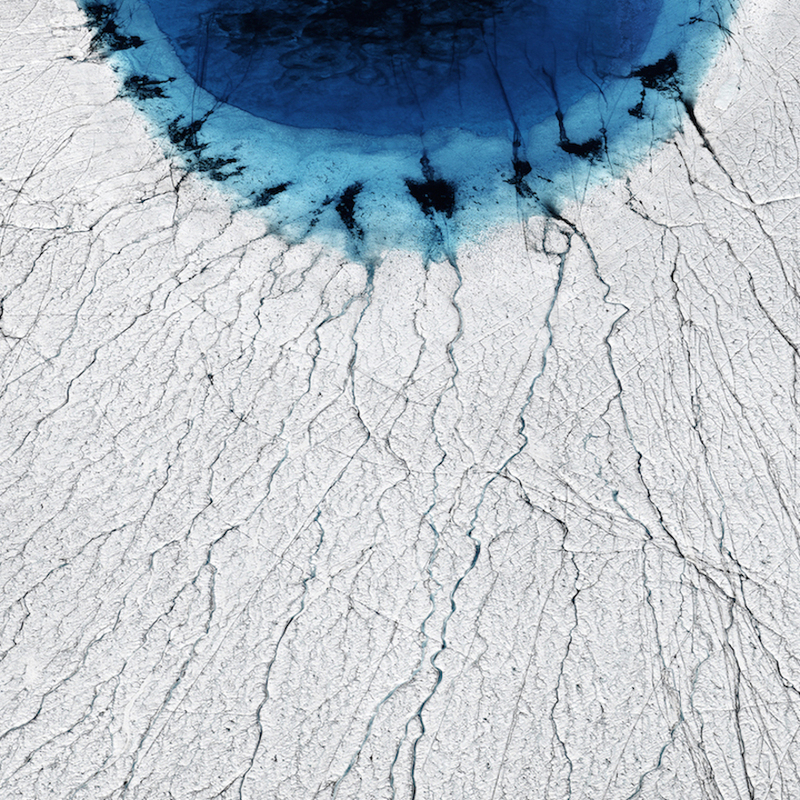 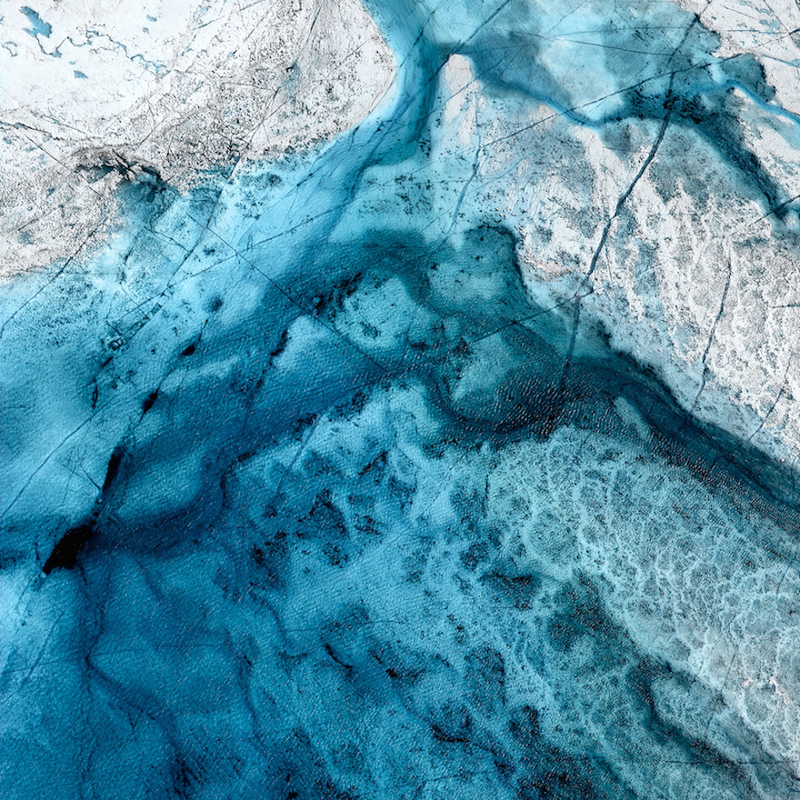 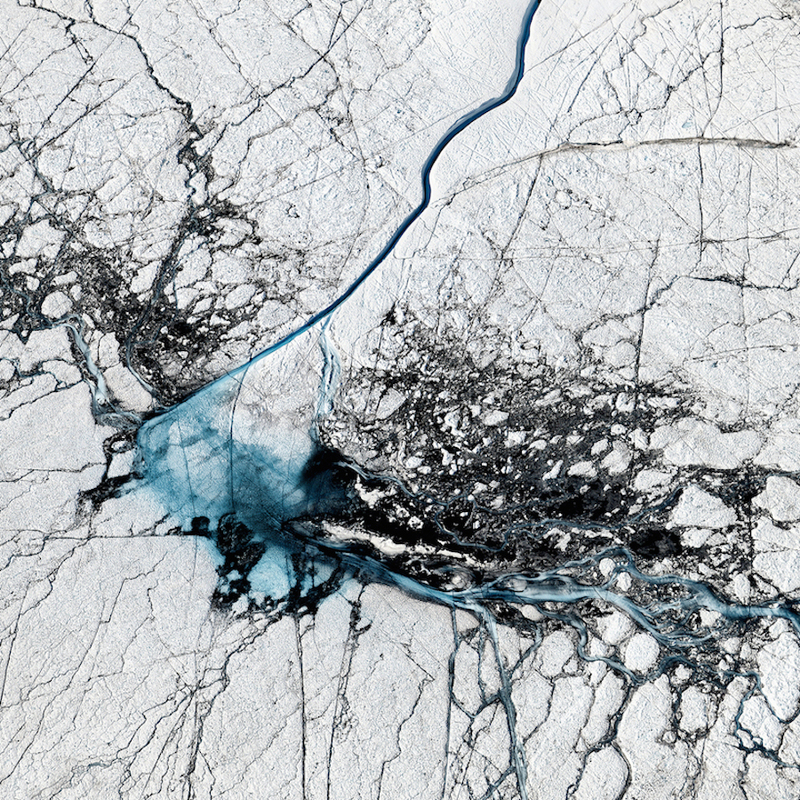 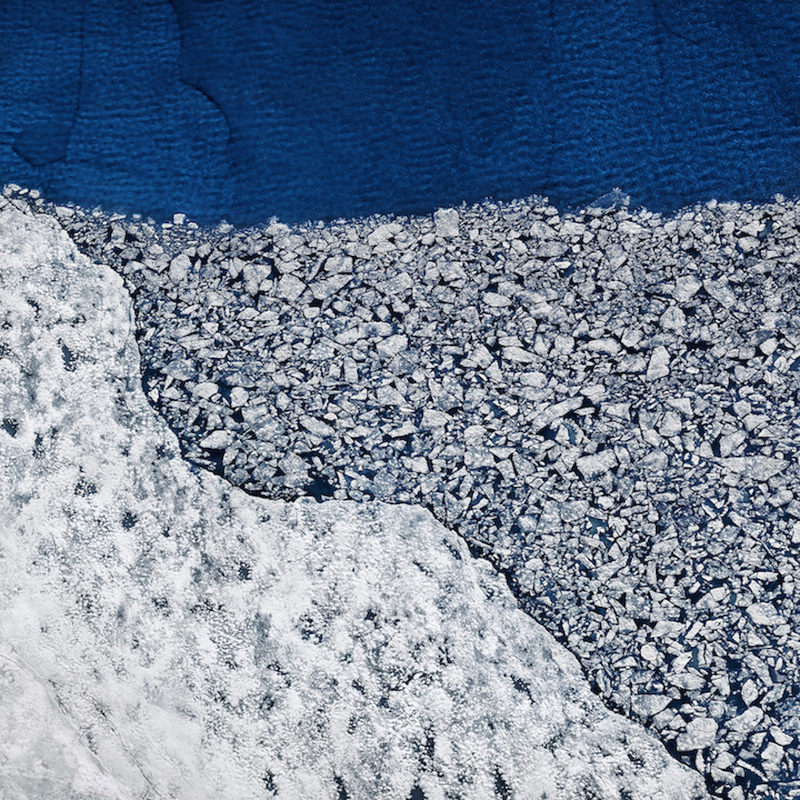 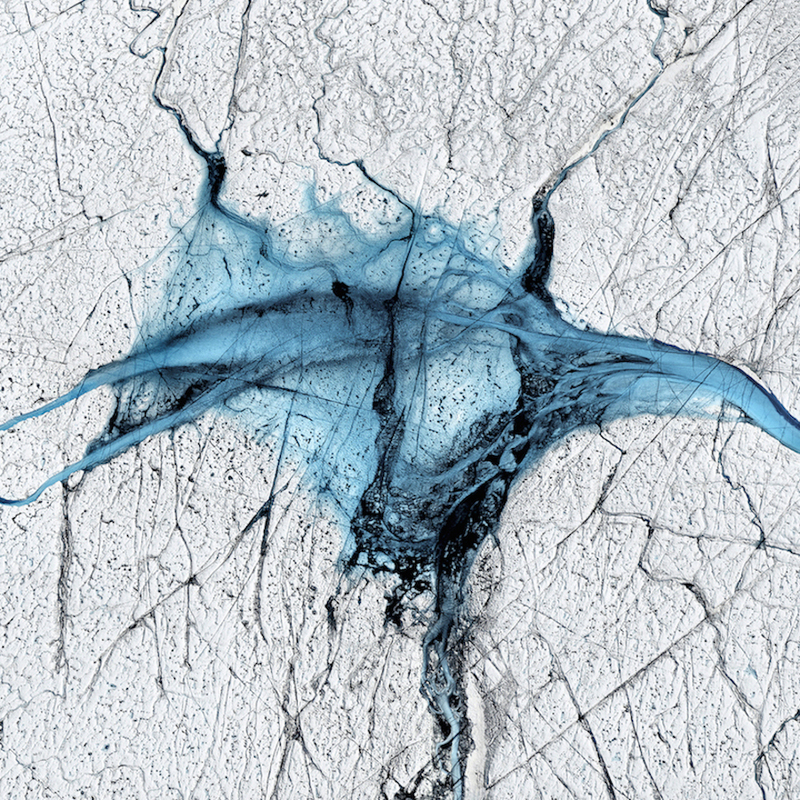 His work denounces global warming as his latest Thaw series which unveils the creation of lakes on the Greenlandic ice sheet. 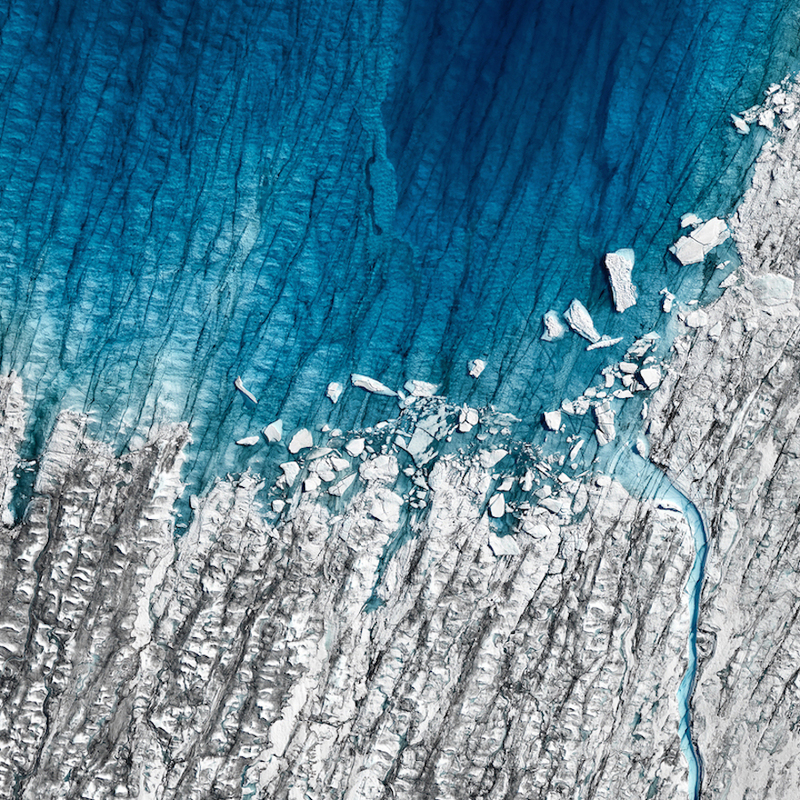 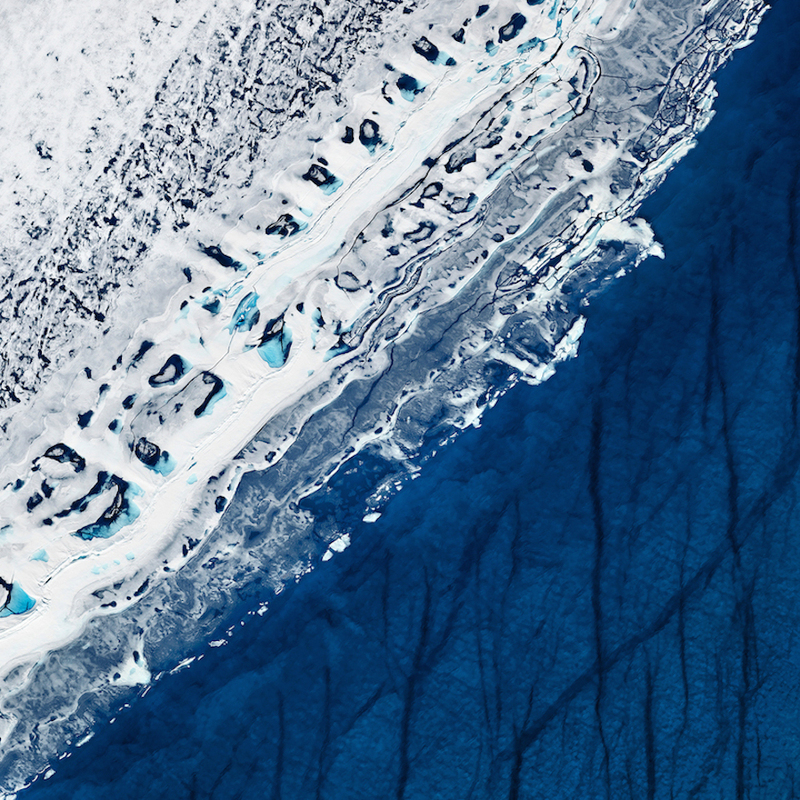 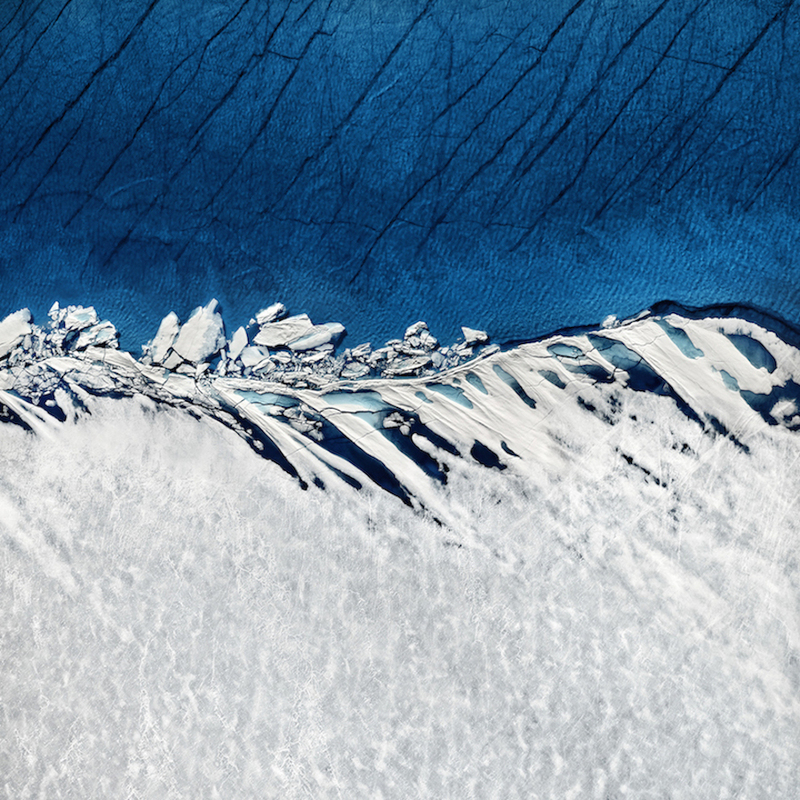 Specializing in aerial images, his photographs are as beautiful as they are worrying for our planet.